Get the Holiday Season started with Hidden Hollow Stables at our Free Holiday Open House on December 17, 2017 from 12:00pm until 3:00pm. All participants wi ll be required to sign a release of liability. Minors must have a parent or guardian present at all times. 9222 W. Brimfield Jubilee Rd. 9222 W Brimfield Jubilee Rd. Cost for the Clinic is $150. Lunch will be a potluck lunch, please bring something to share. From 9:00am-10:00am a light breakfast will be provided and discussion about the day’s events. Sunday: Tony will be available for private sessions at the rate of $50 per session. These sessions are optional but must be scheduled before you leave Saturday. This is an outdoor clinic. If it rains a rain date will be scheduled. 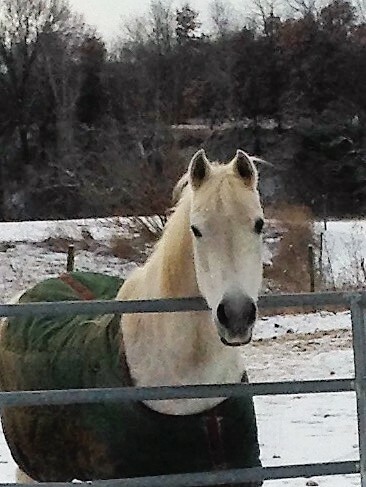 If your horse is unavailable please contact Hidden Hollow Stables to discuss the possible use of one of our horses. 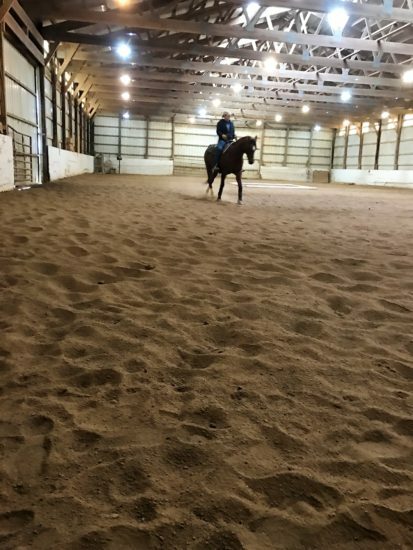 Tony Troyer has been training horses for over 20 years. 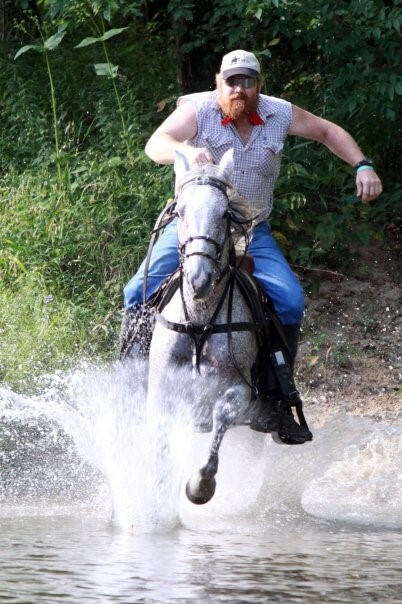 He has extensive experience with Endurance riding, trail riding and driving, and training. 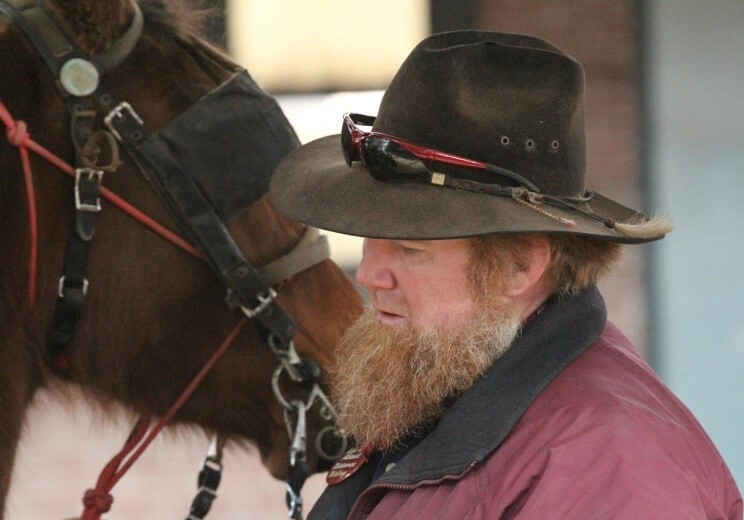 He is a member of the Horseman’s Council of Illinois, Vice President of the Upper Midwest Endurance Competitive Rides Association, Member of the Rock River Trail and Horseman Association, Rock River Charity Ride at Matthiessen State Park, and an Arabian Horse Association Distance Committee Chair. 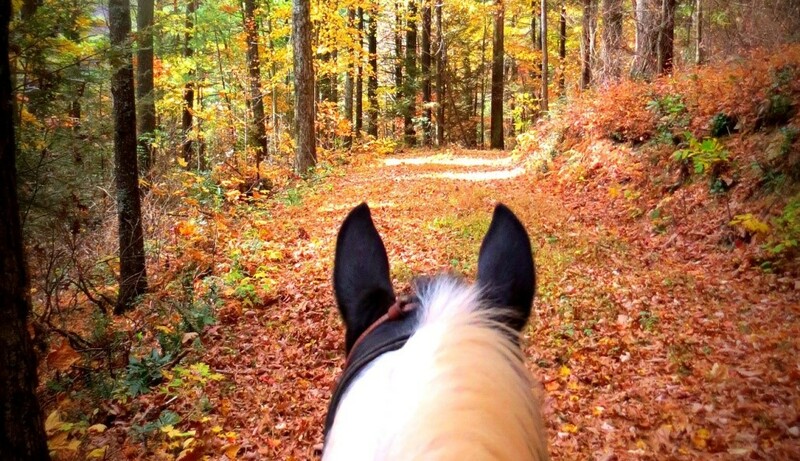 Come learn the essentials of Trail Riding. 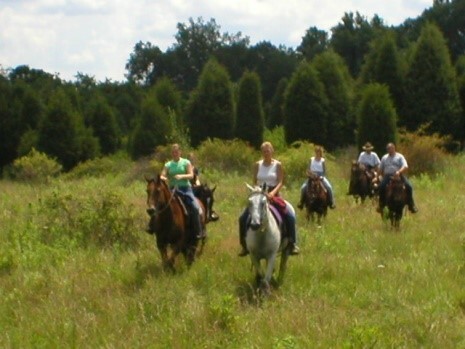 Whether you’re a seasoned trail rider or just getting started this 1 day clinic will have something for everyone. All disciplines are welcome! Copyright 2012 Hidden Hollow Stables, Inc. All Rights Reserved.